Family days out, things to do for kids including school trips in Gwent. 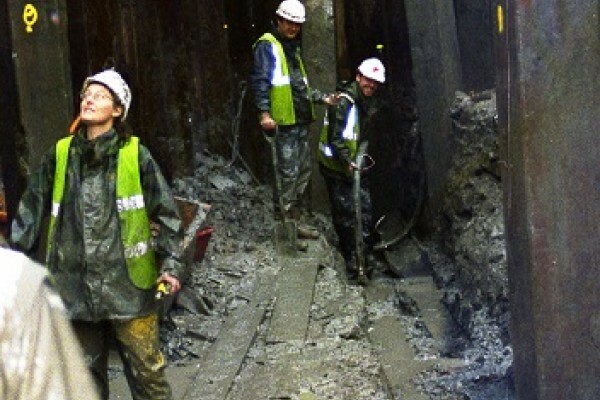 The Newport Medieval Ship, found in 2002, is the most complete surviving example of a ship from the 15th century and is of international importance. Find out more with a visit to the Ship Centre! Pottery painting fun for children of all ages. Create your own unique design. Clay workshops to make your own pot. Cafe. Parties. School visits. Water water fun in Wales! 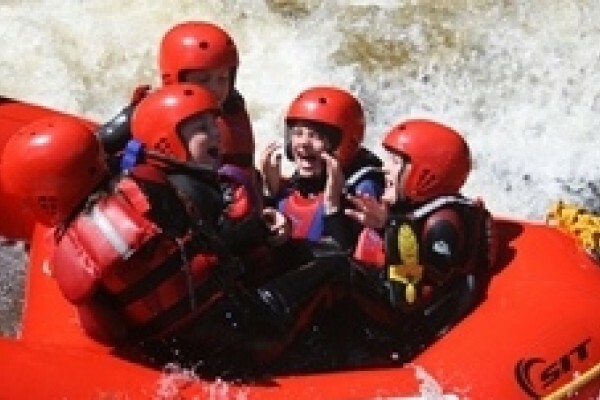 Enjoy white water rafting and canoeing at the National White Water Centre in Wales. Perfect for school and residential trips.